The books may be pre-ordered at 0920 9509390, or through email :connect@frigga.co.uk. 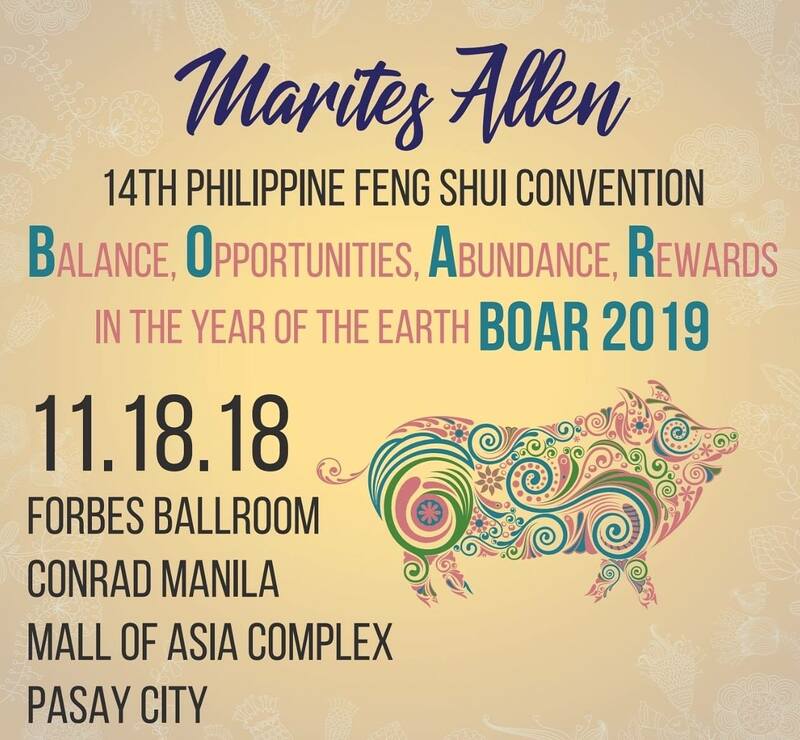 Limited seats for the 2019 Feng Shui Updates are still available. 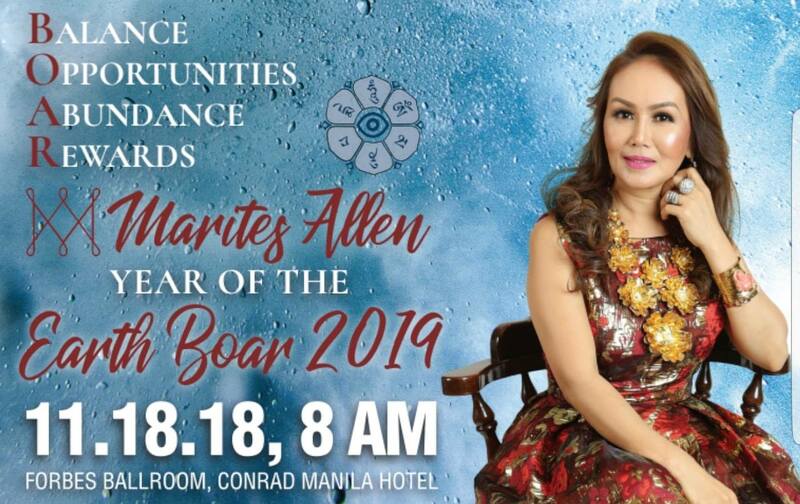 Please visit any Frigga shop or call 0920-9509390 / 8188858/ 7360512 / 4707661/ or get your tickets online at the EventBrite site.